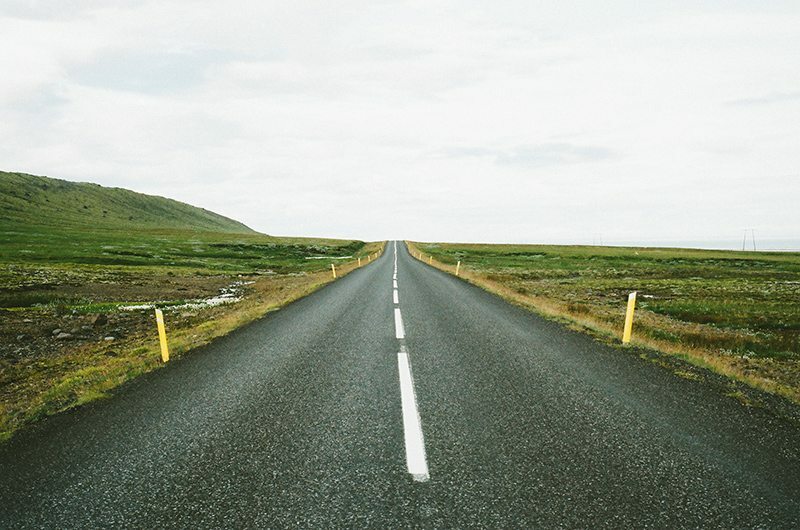 The Buyer’s Journey: Who Is Educating Your Customer? We’ve all heard that the majority of customers aren’t making their first sales contact until 70% of the buying process is complete. SiriusDecisions, and any experience in B2B sales, would tell us this isn’t REALLY the case. This number just indicates a growing amount of self-education by the customer. But WHO or WHAT is educating your customers, if it’s not you? The customer might never know they have a problem. How many opportunities have you lost because prospective customers didn’t realize they had a problem? The answer is, you don’t know. They might see it as a problem, but not a big enough problem to make a change. They see it as a problem but don’t understand the full value your solution can bring and immediately ask how steep of a discount they can get. 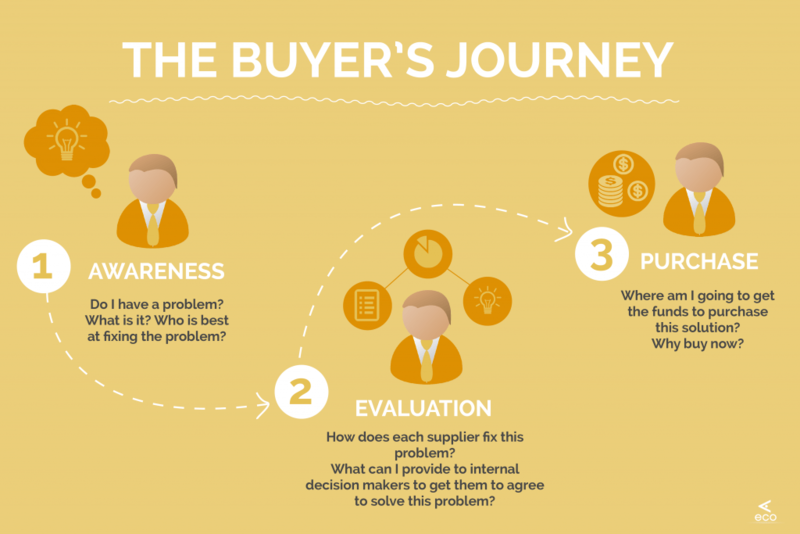 At this point in the buyer’s journey, a sales rep should be doing everything they can to teach their customer about the problem they have—whether the customer knows they have a problem or not—and the total potential impact of solving that problem. Whoa. The customer thought that sending the work to a third party was a better decision than actually implementing the solution they paid for. In reality, it was costing him more time and money—and with a little education, this was clearly the case. Imagine that every time you went to the dry cleaners, you gave them EVERY piece of clothing you owned because you had no way of telling which ones were clean or dirty! This was essentially what the customer was doing. Sending off his laundry without filtering out the clean clothes first. Put this way, the problem seems extremely obvious—but it wasn’t obvious at all to the customer. For this customer, that’s just the way things were. They didn’t realize they had a problem because it had always been that way. How was Frank going to change his customer’s mind? By creating a Customized Value Analysis to show the quantified value that the solution would have when implemented correctly. This one was a no brainer. So, How Can You Educate Your Customer? By using a Customized Value Analysis that the Value Management Office at Ecosystems creates, we are able to pinpoint known and unknown buyer pain-points and attach very tangible metrics to them. This isn’t an absurd Return-on-Investment calculator report that shows the customer they saved $1M with a 300% ROI and leaves the rest to the imagination. No, a truly effective Customized Value Analysis will list out WHERE the impact happens and how we got to the numbers. So, how can you create a Customized Value Analysis for your customer? I’ve compiled a few tips for you. Download the 7 Tips for Creating a Customized Value Analysis below. Thought leaders among the sales leadership I work with are now incentivizing their teams to create Customized Value Analyses for their customers to help uncover and grow their deals. We need to take a more active role in educating our customers instead of waiting to meet them in the second and third stage of their buying process. Show your customers a quantified reason they must change before they even realize they have a problem. Help them uncover the problem, fix the problem, and then seal the deal. 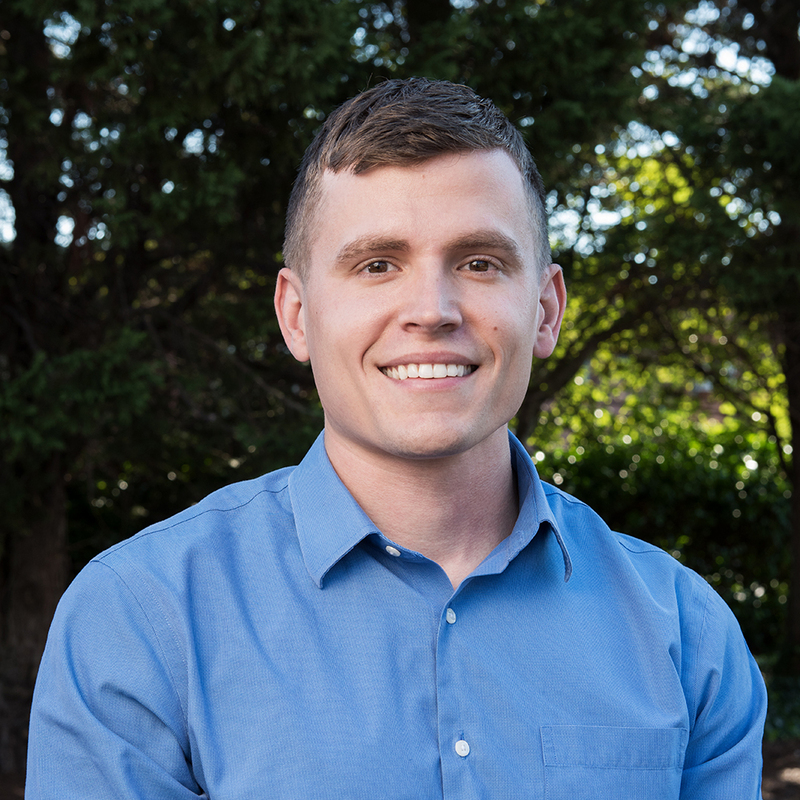 Jake is a Value Consultant with Ecosystems and has been on the team for two years. Jake’s main role is to assist B2B sales reps and leaders differentiate themselves by aligning and quantifying the business impact of their solutions for their customers. The fulfillment Jake receives from his work comes from knowing the impact he has had on his colleagues and the people he works with every day.